Updated Friday March 8, 2019 by Meg Koppel. Winter Soccer 2019 Starts Saturday, January 5th! We are in the final days of registration! 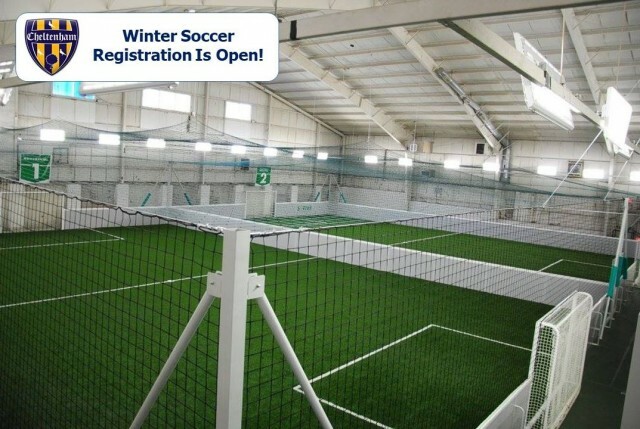 Winter Soccer returns to the indoor fields at SoFive from January 5, 2019 through March 9, 2019. Players will be asked to sign the electronic liability form for the SoFive facility when they arrive for the first game. SoFive is set up so parents can watch from above in the comfort of the waiting room. Each field has a number that you can see from above or on the field level. Each group has a warm-up, does a few skills and then plays a game. Each group has 1 hour. Please be available to pick up your player at the end of the hour and for all players under 12, please be downstairs outside the field to collect your player.